After Little Mac got promoted to a playable character in Smash For we saw that it's possible for a character to get promoted. So here are 5 characters I could see getting promoted. You have to wander why Isaac's assist trophy was removed in Smash For? Maybe he was one of the characters they planned on adding, but was dropped right before the project plan was made and the poor sales of Dark Dawn also had to play a factor? 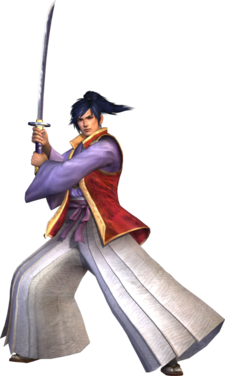 With that said I feel like his chance at being in Smash has passed with his series being dead and I don't see many requests for him these days when he was a top 5 request in the early Smash For days. I say he has a small chance if he did while in the ballot and even then I'm sure they would rather add in K Rool, Dixie, Toad or a 3rd party character due to them being more popular options in this current day in age. 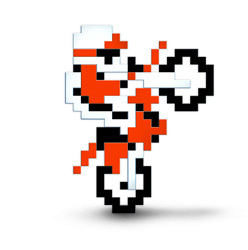 Excitebike was also removed as an AT even though he had a few games on the Wii. While his series is likely dead now that Monster Games is no longer working with Nintendo. 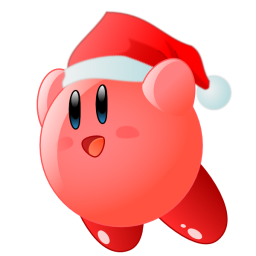 I think he stands a good chance to be the retro character due to still bring in the public eye with him being an AT in Brawl. having games on the Wii, a costume in Super Mario Maker and there was also the Excitebike track in Mario Kart 8. Ashley was one of the mascots of the Badge Arcade along with Isabelle and Nikki proving that she can be a money maker. She was also one of the characters to get a Mii fighter showing she was a popular request. 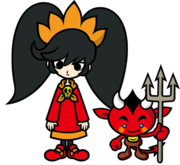 If there's another WarioWare character it would be her and she could bring something new to the table with her magic. Since her debut in New Leaf Isabelle has become the most popular Animal Crossing character. She was an AT in For, got a Mii Fighter outfit, got 2 amiibo, sold a ton of badges and was even playable in Mario Kart 8. So of Animal Crossing does get another character no doubt it will ne her. She can use items such as the fishing rod and a few of those public works projects. Takamaru has come a long way in the past 6 years or so. 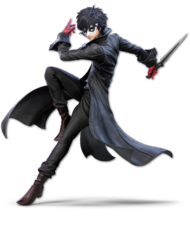 His series got a mini-game in Nintendo Land, His game got released on the 3DS, he was popular enough to get a Mii outfit and Sakurai even thought about adding him as a playable character in Melee and Smash For. While I say he his a good chance at being the Retro character noting is set in stone for playable characters as seen with how everyone thought Chrom was going to be a newcomer in For.